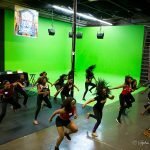 In an age where dance has become mainstream, and reality dance shows like Bring It and Dance Moms are around solely to entertain and appeal to the masses, it is hard to find grassroots movements that dedicate themselves to the service of dance and our youth. 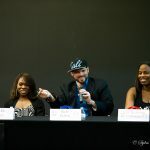 The art of service is sometimes lost in the hustle, bustle and fast-track internet stardom that is so prevalent today. 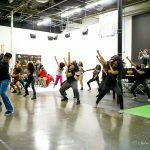 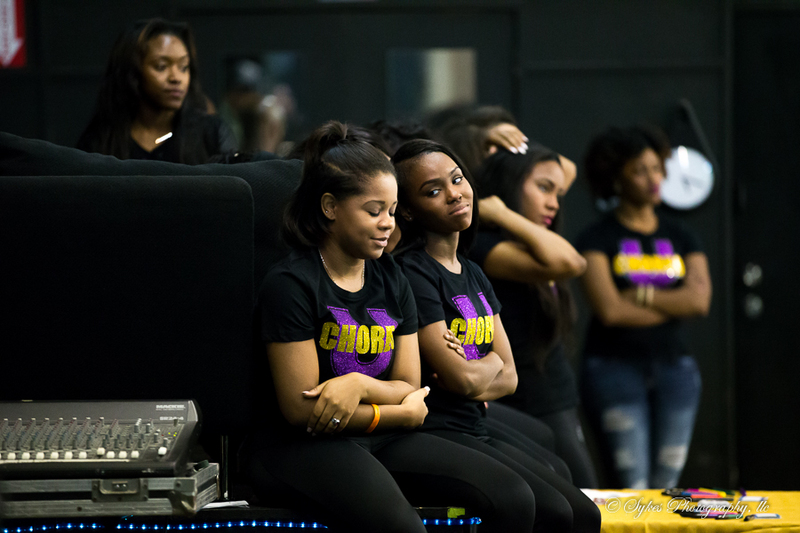 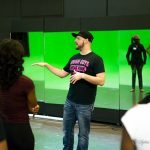 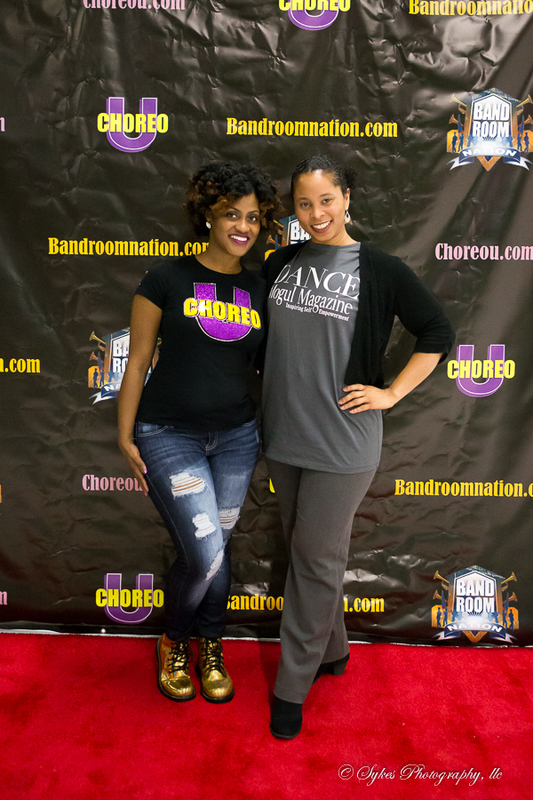 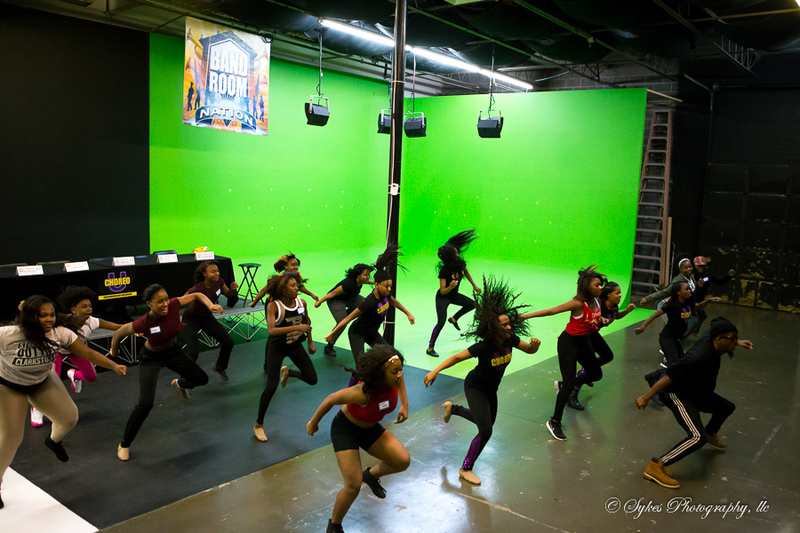 Organizations like Choreo U of Atlanta, GA may be modest in its reach, but is making a difference by serving the dance culture and our youth one step at a time. 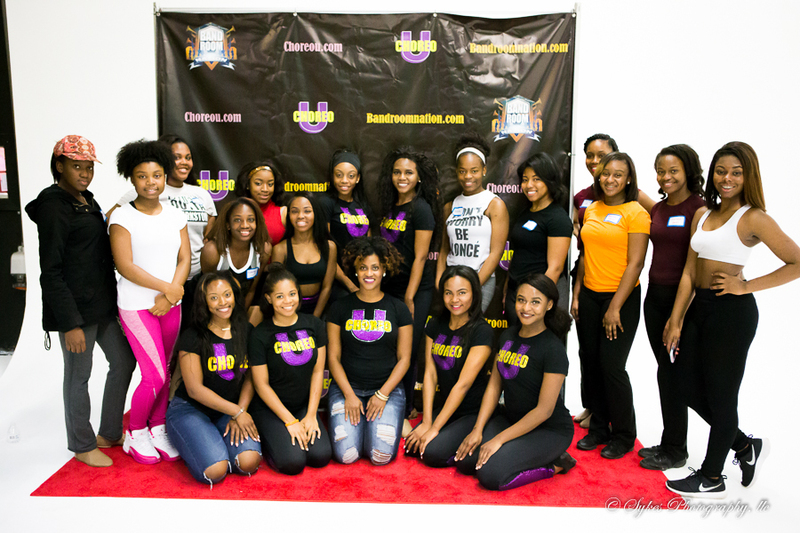 Choreo U is a non-profit organization that serves high school dancers aspiring to dance in collegiate programs and dance teams. 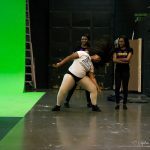 What makes Choreo U unique is that they focus on the often overlooked, dance team/dance line style. 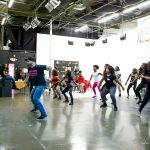 They offer youth dance training and education, and mentoring, as well as performance opportunities. 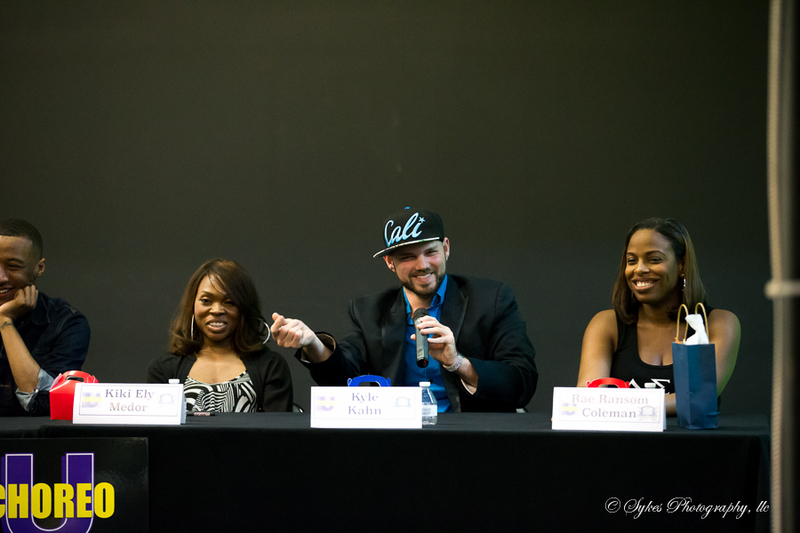 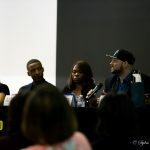 On March 12th, Choreo U held its Teen Dance Summit, where industry dance professionals gave a panel discussion about careers in dance. 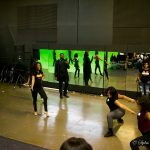 Young dancers also participated in dance workshops led by professional industry artists. 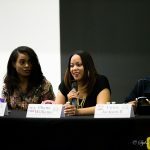 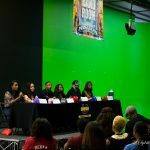 Panelists and workshop leaders included successful industry artists and directors Kiki Ely, Princess Mbanuzue, Chyna Williams, Victor Jackson, Kyle Kahn, and Rae Ransom Coleman. 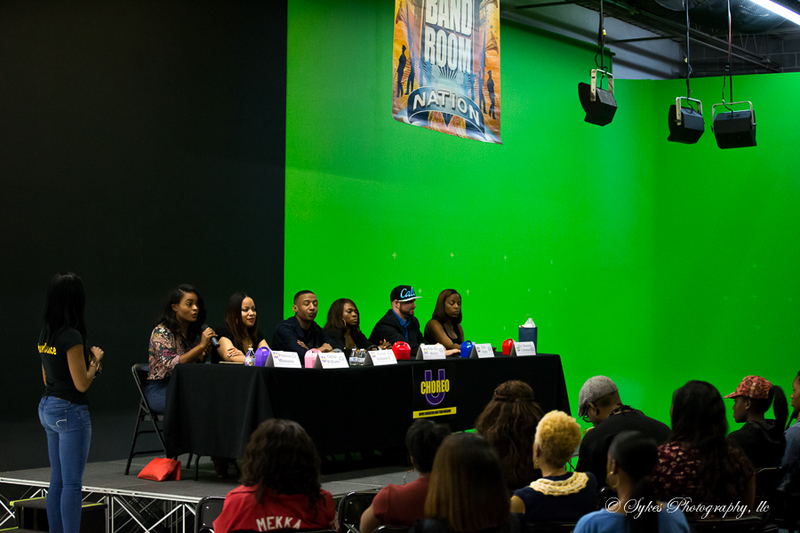 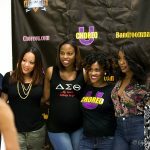 The event was held at Encore Film and Music Studio, and was presented in partnership with Band Room Nation. 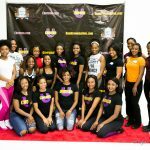 The Teen Dance Summit also culminated in a standing battle, where the dancers got to showcase their talent. 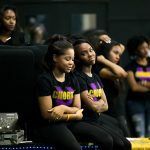 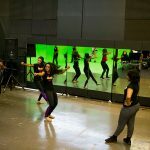 Choreo U’s mission: To foster growth and transformation in high school dancers, ultimately preparing them for collegiate dance teams or performing arts programs. 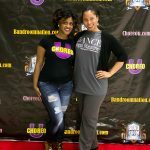 Through their diverse array of services, collaborative partnering and support networks, Choreo U is indeed preparing and paving ways for future artists.